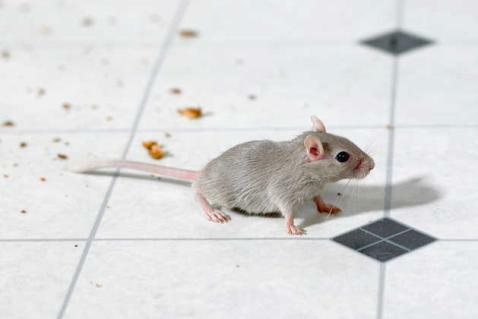 A wide array of products are available for pest control, but an efficient service company knows which products or methods work best for the kinds of nuisances involved. Our chief aim is your complete satisfaction. For your convenience, we're available Monday - Friday, 8am - 6pm, and weekends, by appointment. 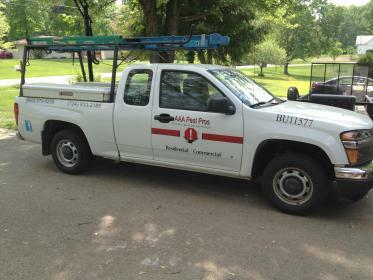 West Middlesex pest control services are available at AAA Pest Pros. We have monthly and quarterly payment plans and also offer referrals and military discounts. 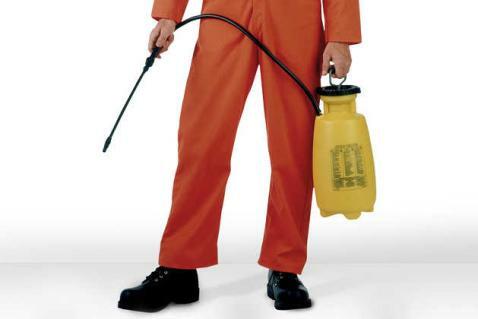 Call us for all of your pest control needs. Our payment methods include Visa, MasterCard, personal checks, and American Express.